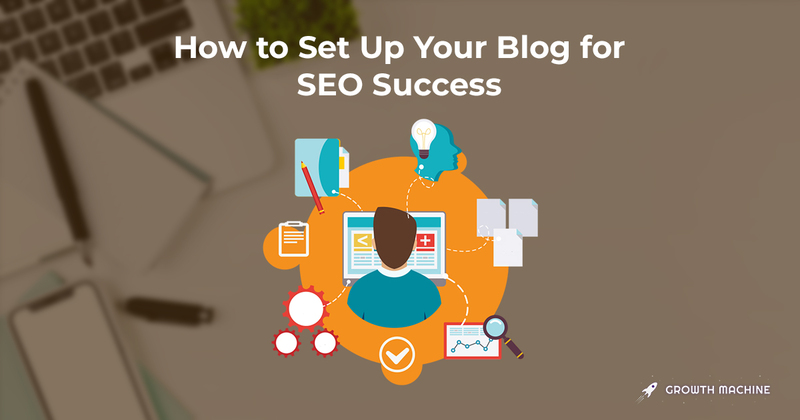 Is your blog properly set up to rank #1 on Google? Read this guide to find out! How to design a system to reliably create amazing content that grows your site over time. 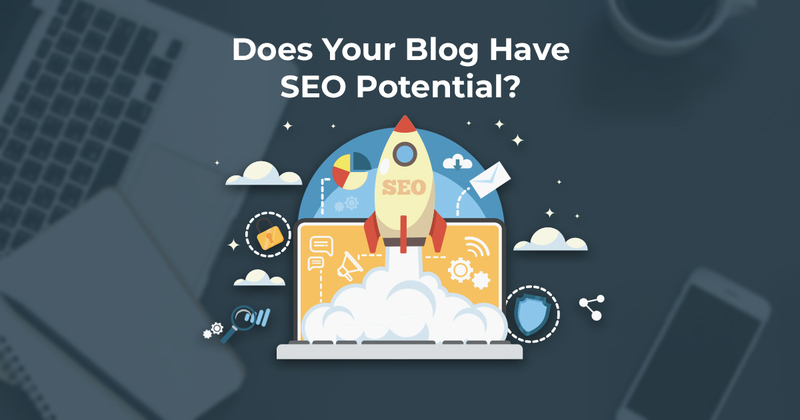 The first step to figuring out the best content strategy for a blog is to explore the SEO potential. 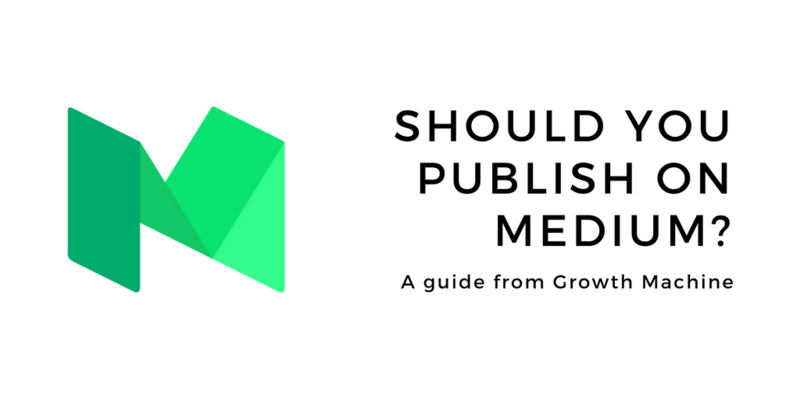 Because of Medium's massive growth, many businesses exploring content marketing build their blogs there first. Should you be one of them? 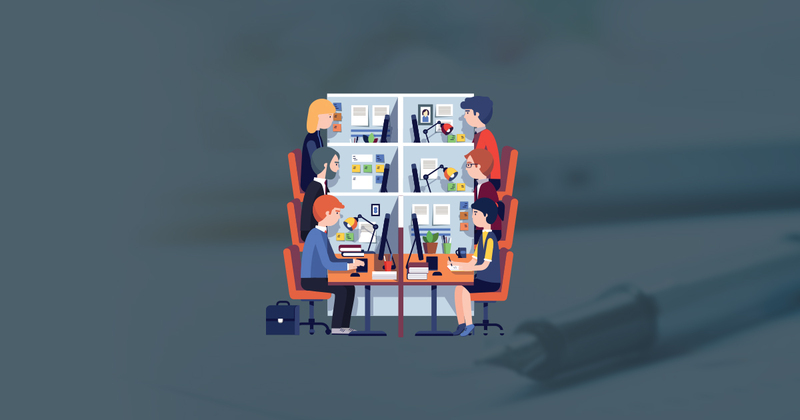 A step-by-step of the first few weeks and beyond if you work with Growth Machine. How we ensure you get great articles that rank on the first page of Google. 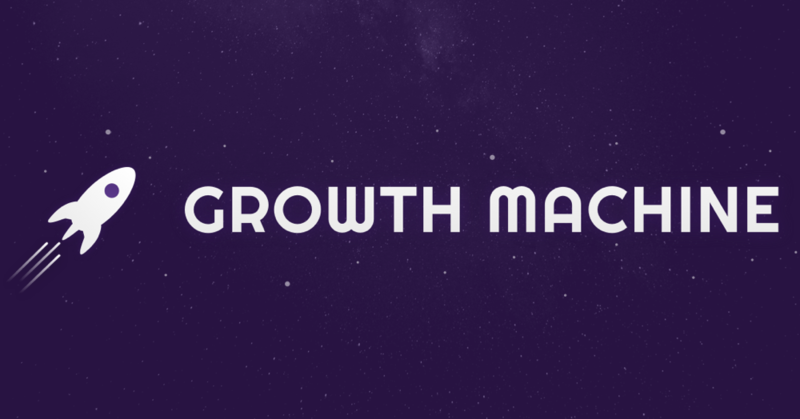 Who, or What, is Growth Machine? A quick history of what led to the creation of Growth Machine, who we are, and what we do. And more importantly: what we can do for you. 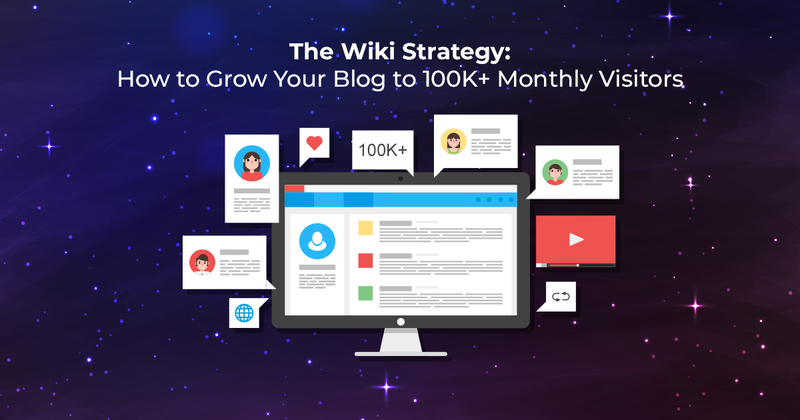 Done properly, this strategy can lead to tens or hundreds of thousands potential new customers a month, arriving at your site naturally instead of by ads.